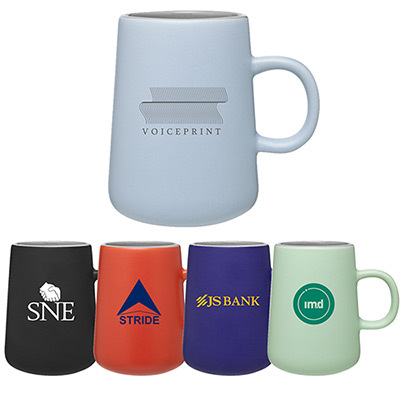 Keep your brand and your drink piping HOT! 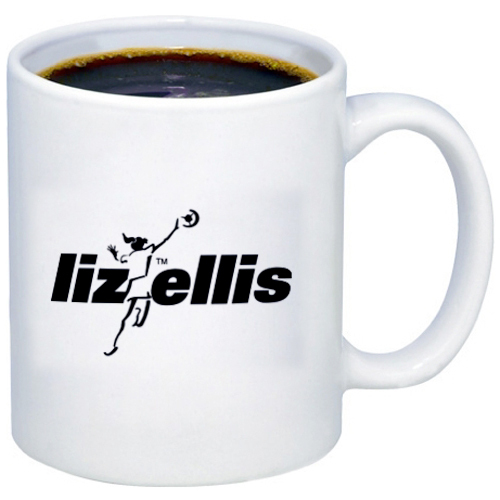 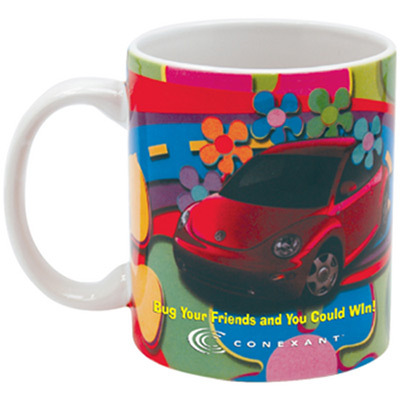 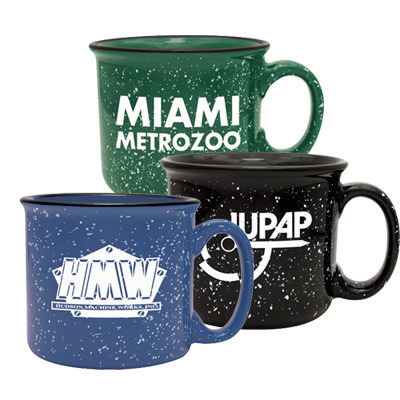 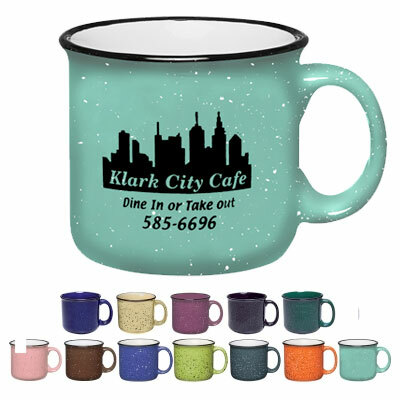 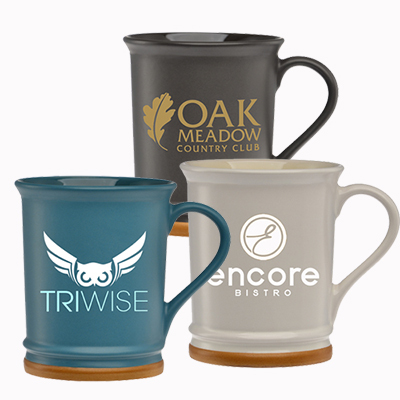 CUSTOM CERAMIC MUGS WILL EASILY WIN YOUR RECIPIENTS' HEARTS! 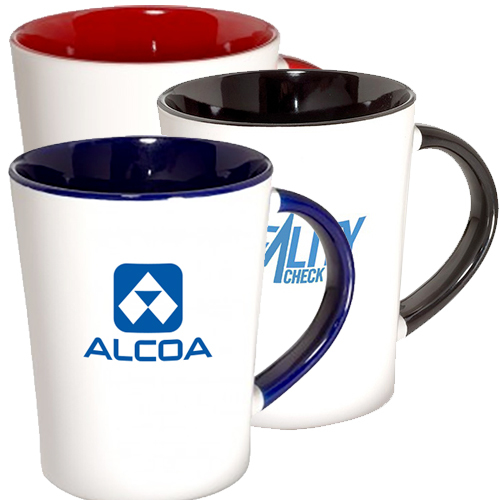 Ceramic Mugs have been used at home and at the office for decades. 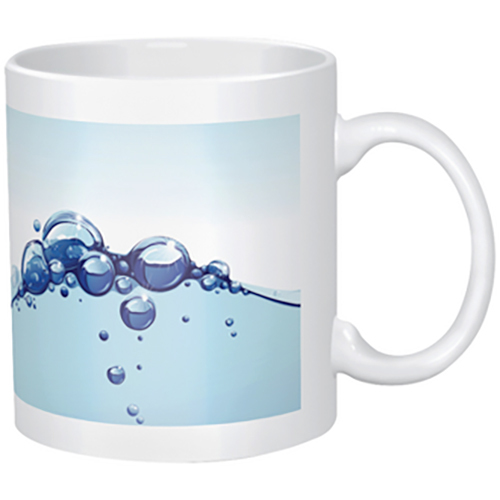 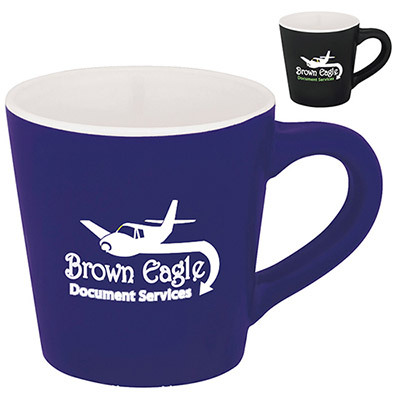 Most people have a personal mug to enjoy their favorite beverages. 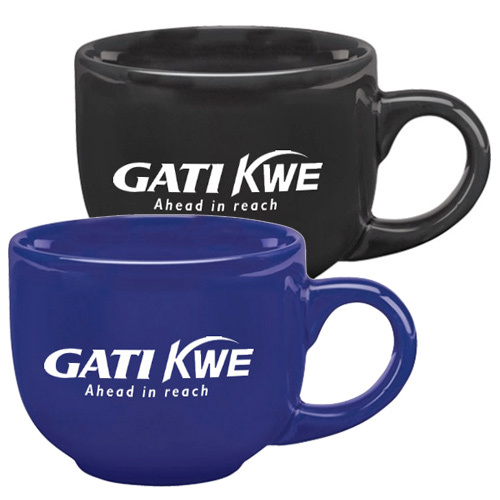 This has inspired businesses to rely on them as marketing tools. 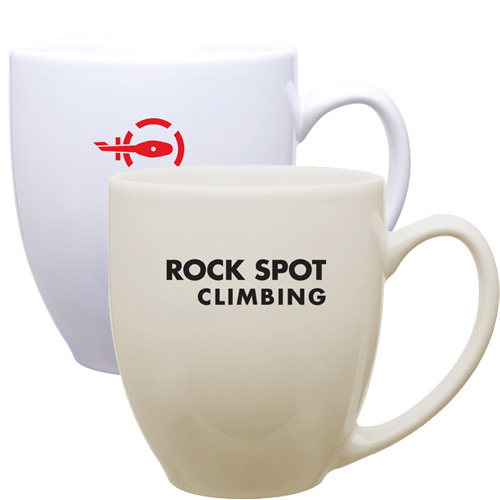 Take a close look at our range of featured ceramic mugs. 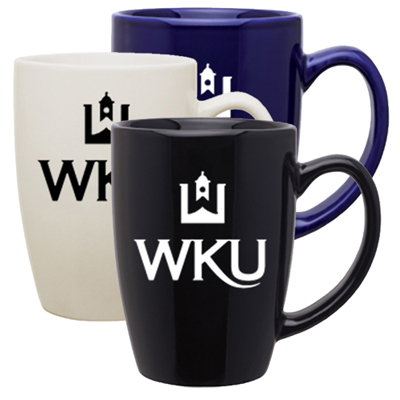 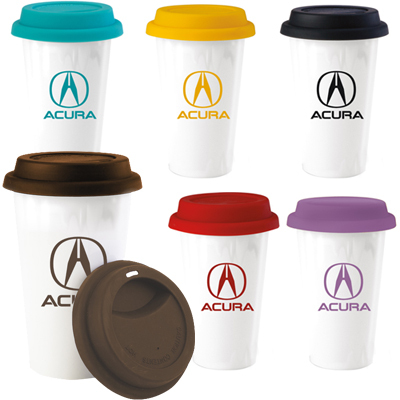 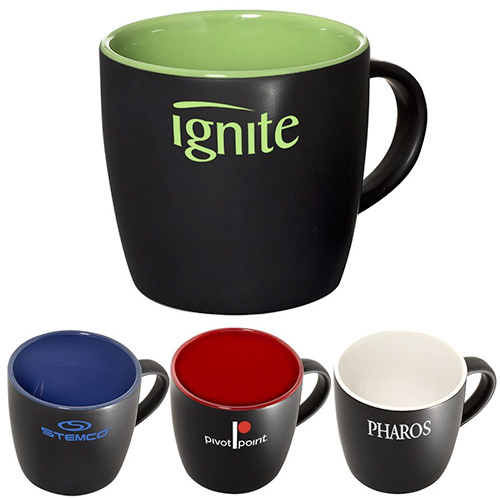 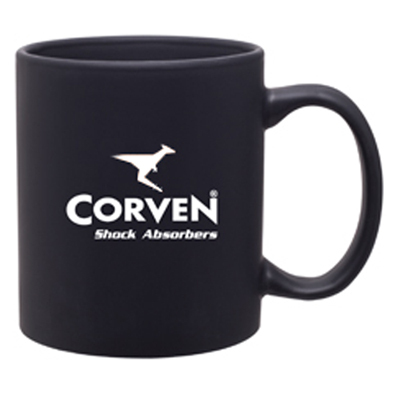 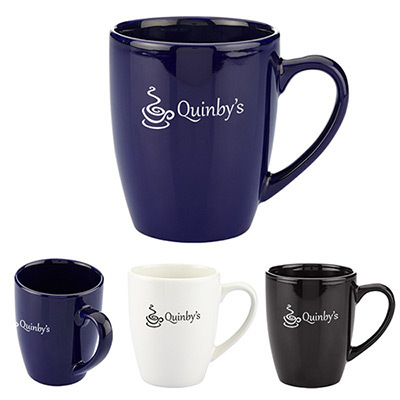 These ceramic cups have been relied upon to render marketing excellence to brands. 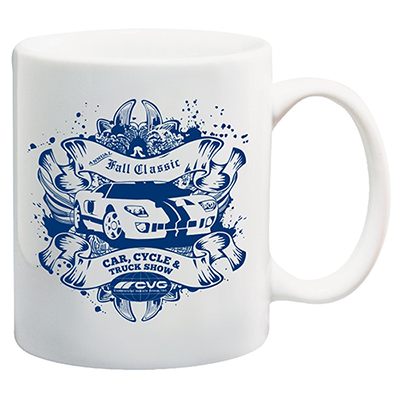 What’s more, they have never failed as giveaways! 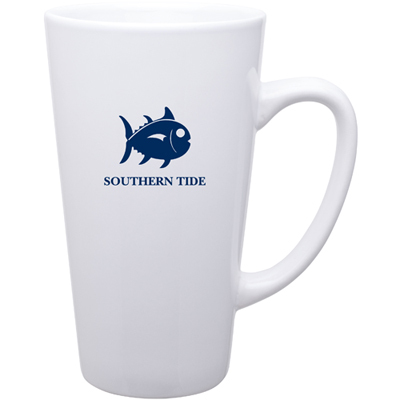 Most of the buyers who opt for these mugs return with reorders. 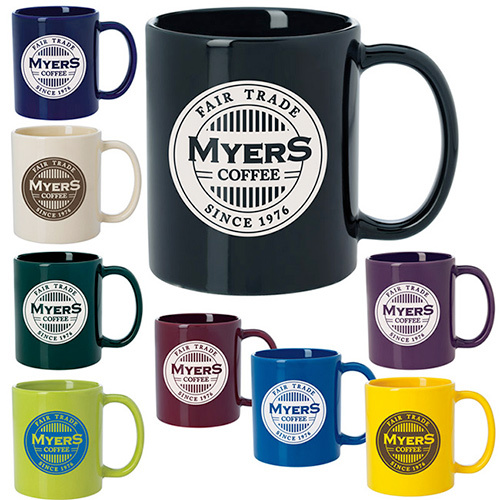 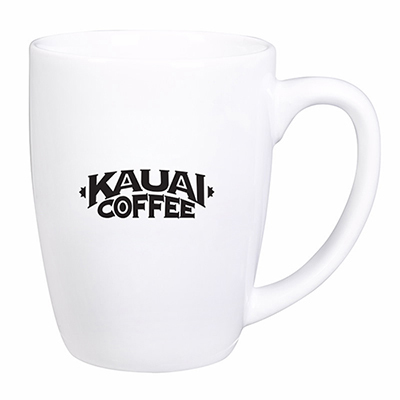 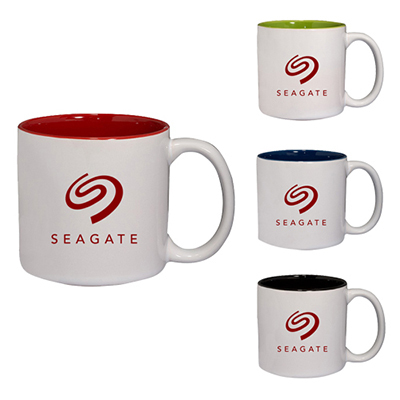 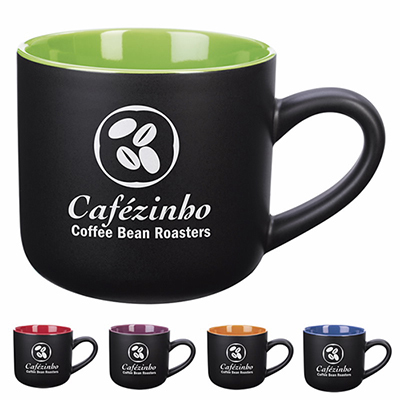 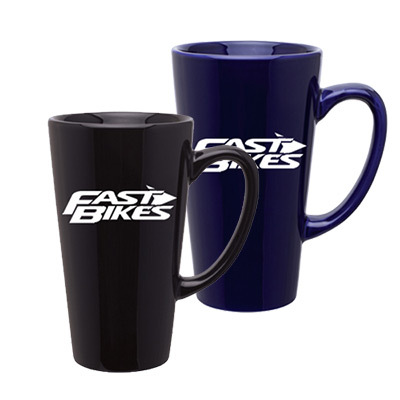 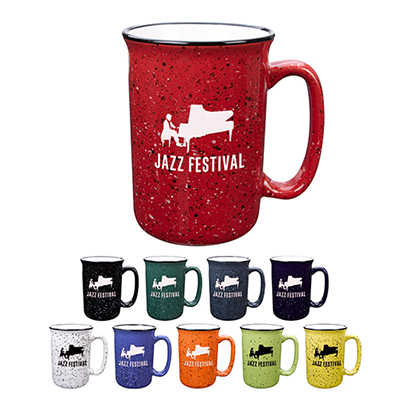 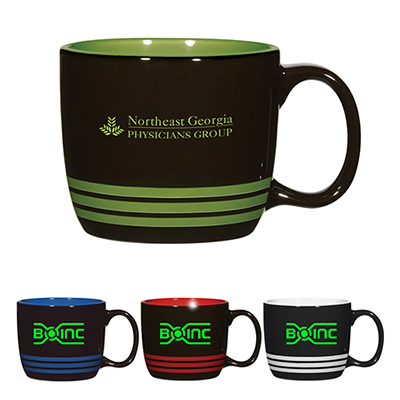 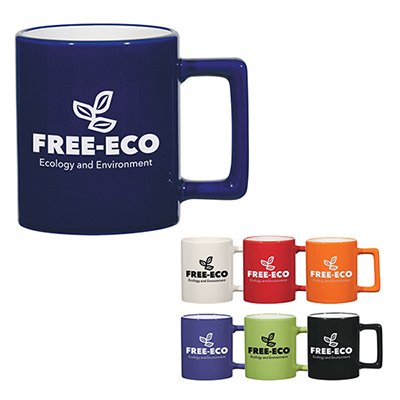 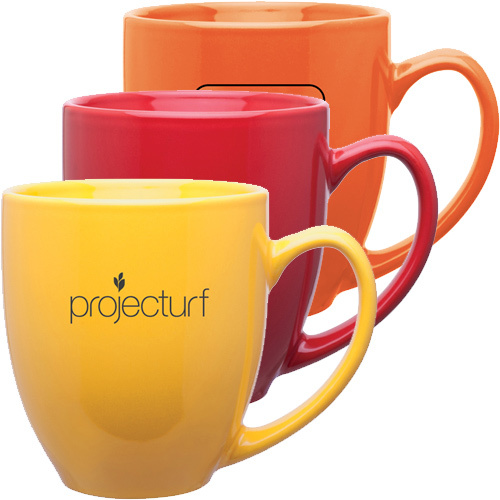 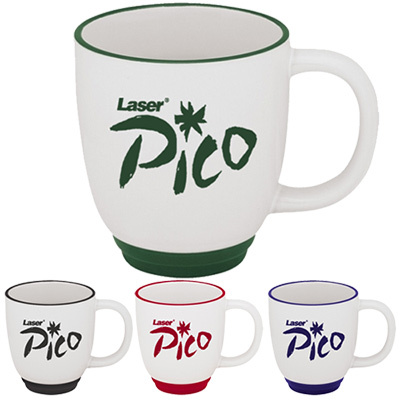 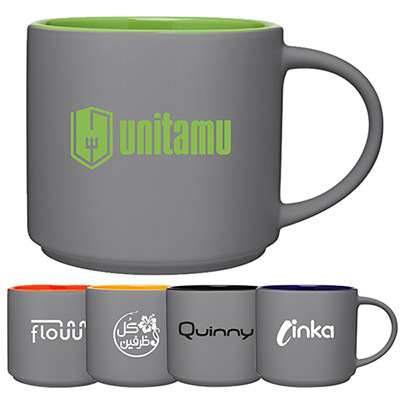 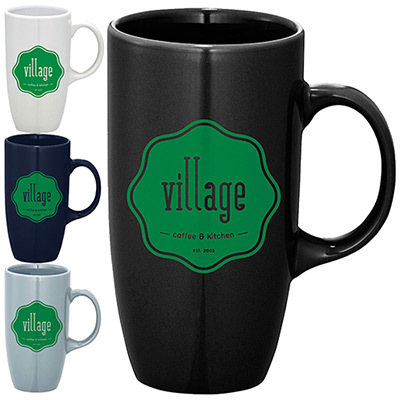 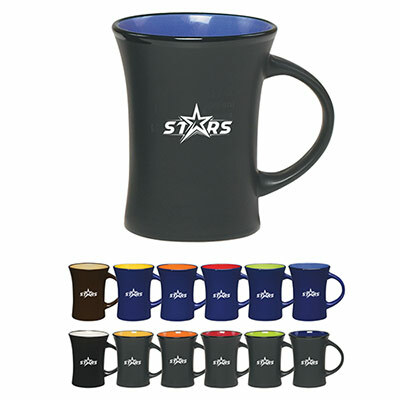 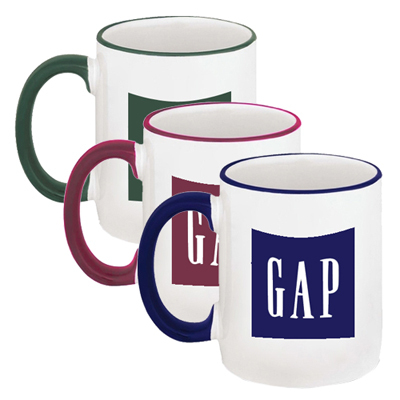 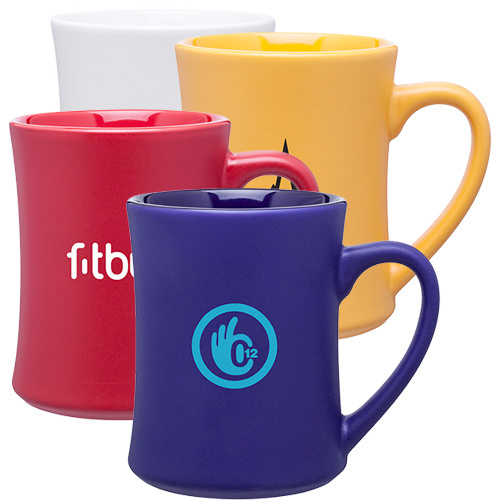 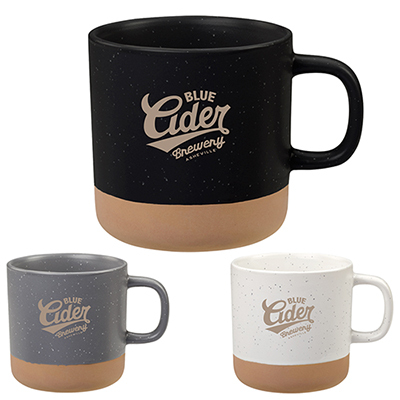 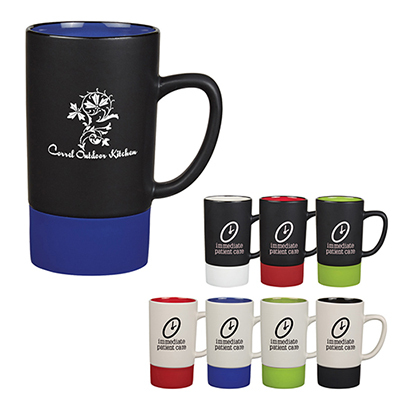 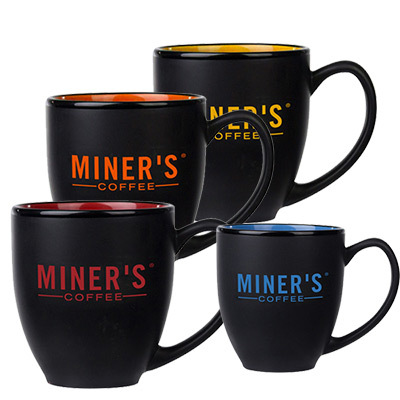 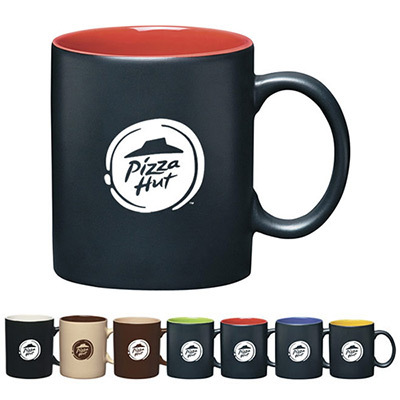 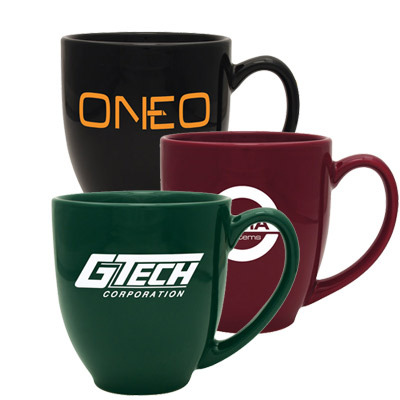 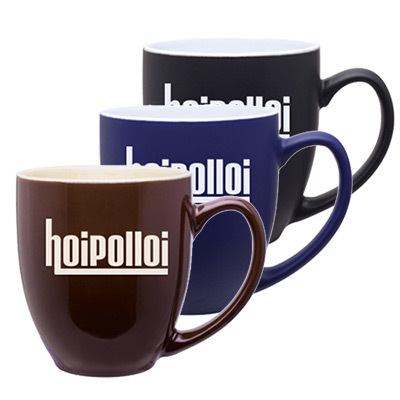 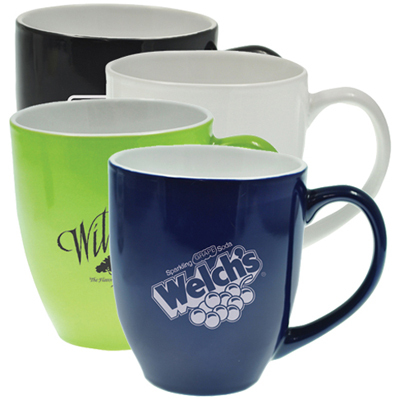 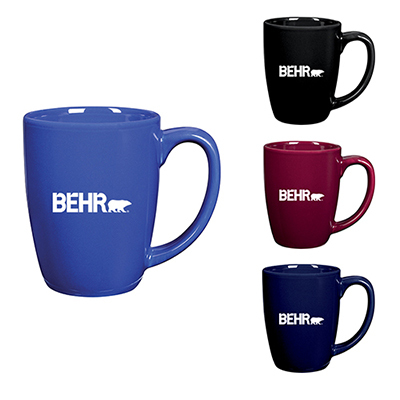 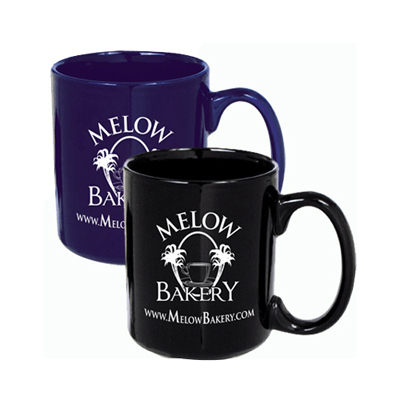 Ceramic mugs have high visibility, impressive imprint area & classy look. 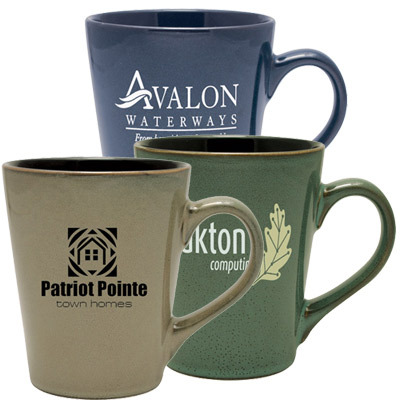 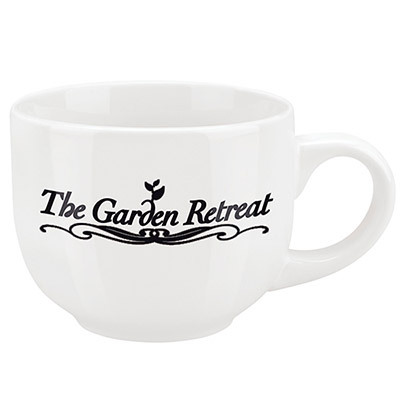 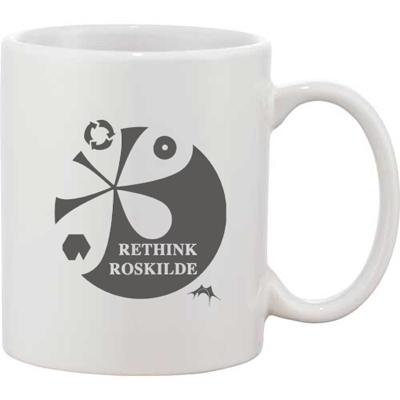 Place an order for these ceramic mugs today and get in touch with us to personalize your order. 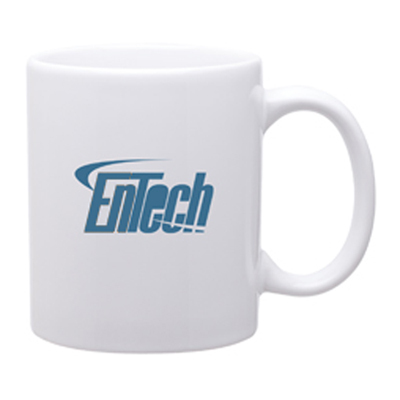 We will surpass your marketing expectations!